People have often misunderstood God’s or Mother’s Grace. It does not invert justice nor give an exemption. 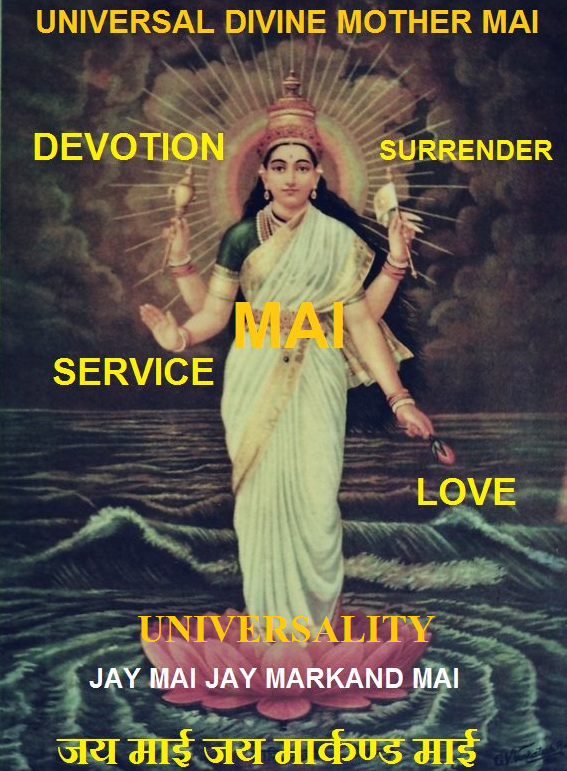 It carries you most expeditiously with every protection and guidance, but surely, through the right channel, and teaching you to be fully obedient to the Divine Laws. If that were not so, everyone would be breaking the law, shed few tears of right or wrong repentance, and the result would be, that the Divine Law would be the object of insignificance, ridicule and mockery. This extremely delusive notion, as result of greatest exaggeration, though not deliberate, and so very natural with them that have experienced Mother’s Grace, must go. A safer thing would be, to get a direct answer from the Grace recipients on the point, and not to jump and run rampant, as you like, to form your own inferences and conclusions. Get your answer from your Grace recipients to the direct question,” Is Mother’s Mercy a licence? ” Mother is not being to be trifled with. 688. We are bound to avoid all bad actions, words and thoughts. We cannot always stop bad thoughts coming to us, but we can at least be displeased with them and try to banish them and refuse to yield to them. Regarding what is good and bad, and right and wrong, in the preliminary stage, it is enough that one obeys the Inner Voice of Mother As Antaryaamini, which people, in general parlance, call “conscience”. Conscience is ever alive and ever-awake reality within us, which notes and records everything of ours, issues warning from time to time, and bites us from painful stings on our disobedience, during and after. 689. Not to speak of the rare cases of temptations, passions and provocations, the man who has practised control over his six enemies enumerated before, is a much higher man, than one who has not known their working and has never practised the strengthening of his will to be the last succumbing to them. Not to use personification, we can call the six enemies to be our six vices and one has to be extremely careful about his vices and virtues and their doings in life. A certain virtue of a man is his strength of doing good actions of a certain type, effortlessly, repeatedly and promptly. A certain vice is similarly an inclination towards bad actions, of a certain nature which one drives one to the action unless strongly controlled with a determined will and effort. 690. Elementarily, the spiritual aspirant may have the following notions, regarding the different terms while practising self-control. Kama or Desire is the inner urge, which makes us indulge in thoughts and imaginations of a certain pleasure, usually denied. Krodha or anger is the hot and strong feeling against somebody, who or which comes in the way of the fulfilment of our desires, which displeases us, and makes us attack, injure or destroy the disliked circumstances, objects or passions. Lobha or avarice is a passionate desire of possession of things , which we can not possess in usual course, without going out of the righteous and just way of things, which prompts us to be unfair , which disturbs our mind with discontent and makes us dead to the delicate feelings, in the matter of consideration for the happiness of others . The accelerated with the speed with which we desire and strive for happiness and self-serving, more and more, and yet more, and with discontent, is the broader variety of Lobha itself. Matsar or jealousy, is the bitterness of heart experienced on seeing others happier, better off and possessed of certain qualities or advantages more than you, which you do not possess, but are desirous of possessing.